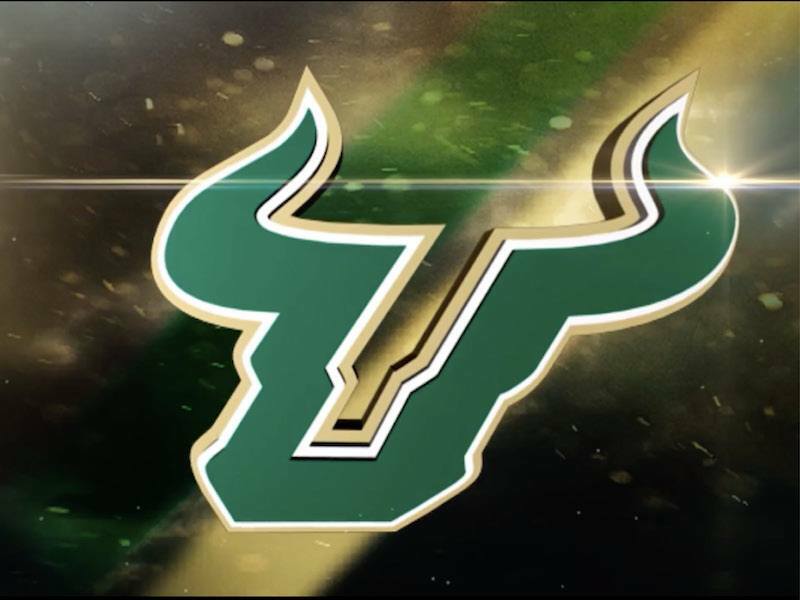 Highlighting the impact that scholarships have on the lives of USF Athletes. 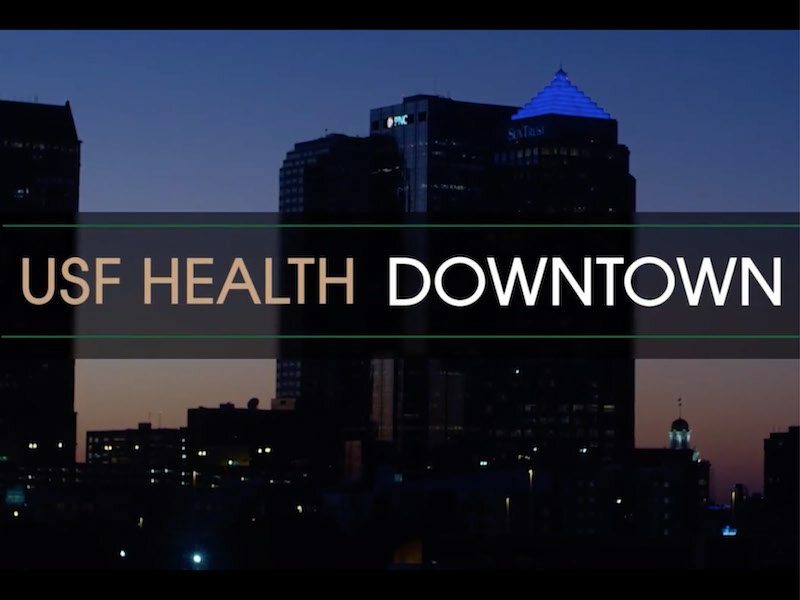 A quick look at the USF Health Heart Institute to be located in Downtown Tampa. 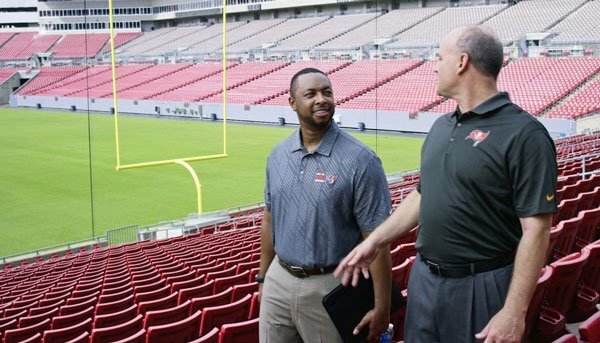 Television commercial for Verizon’s Service Hero program in Florida. 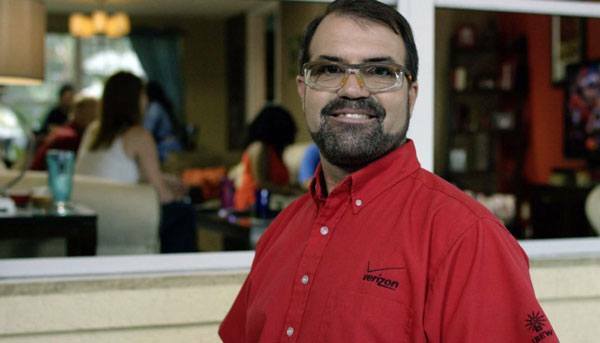 This program honors Verizon employees that go above and beyond in the customer service experience. This commercial celebrates the employee and shares that employee’s story with the local community. 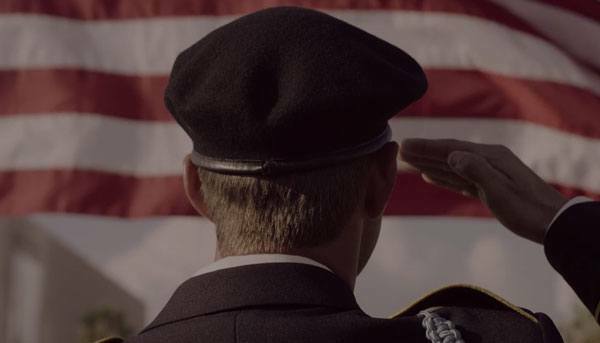 Verizon TV commercial saluting veterans and their commitment to the community.